2015 Web and Mobile Development in Review. Another busy year is drawing to a close, so join us in taking a moment to look backward. The Chepri® 2015 Year in Review features some of our winning website and mobile app development successes — not to pat ourselves on the back — but to relay how our solutions helped reach client objectives, while highlighting a few of the events building our group of talented individuals into an even stronger team. 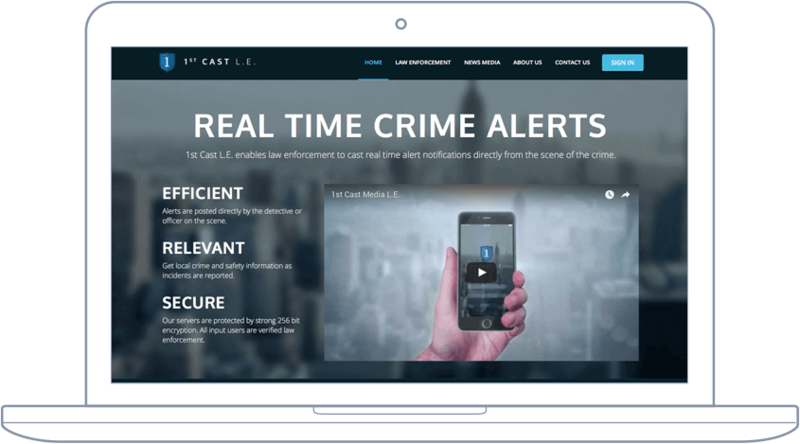 1st Cast Media, after working with Chepri®, launched their new app, allowing law enforcement officers to improve communication within their own departments, and with other neighboring departments as well. The 1st Cast L.E. app can also be used to send alerts from law enforcement to the local news media, contacting the media sooner about crimes that can be communicated to the public. Currently, the app is only available for law enforcement and news media. Compson plans to continue working with Chepri®, releasing a future update granting access to the general public as well. Improving the ease of use of their site while enhancing/solidifying the library’s branding were priorities for the Muskingum County Library System administration. The new responsive website boasts vastly improved UI/UX, possessing a more intuitive navigation structure. Important pages and features are displayed more prominently on the new site, so users spend less time looking for the information they need. 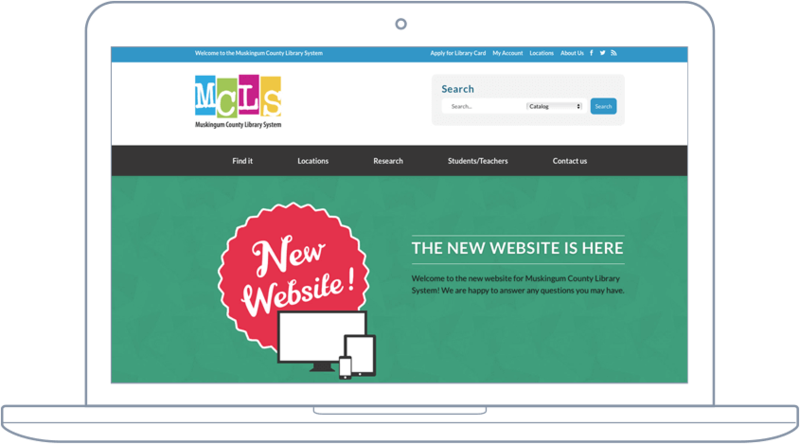 Featuring a user-friendly event calendar and meeting room reservation system, the improved site organization and design provided by Chepri® attained the Muskingum County Library System’s goals. Chepri®’s design and development teams worked hand in hand with Wano, Carvalho & Associates to produce a new logo while creating a website aligning their brand and company goals, personified through the visual design and website content. Using Chepri®’s SEO and marketing services, the website copy discusses their experience and know-how, optimized to rank highly amongst other top consulting competitors. The finished product showcases the experience and trustworthiness of the founding partners of Wano, Carvalho & Associates, possessing branding exuding high-end sophistication and competence, furthering the overarching goal of conveying an established expertise. 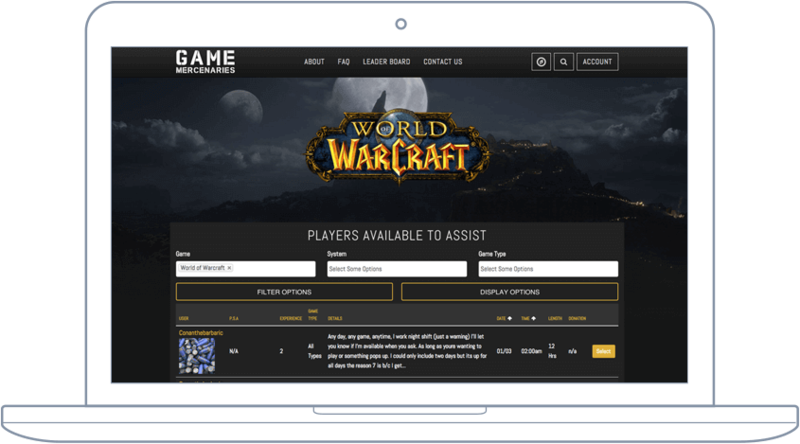 Game Mercenaries, a website and mobile app developed by Chepri® for the company Paid2Play, is an online marketplace allowing gamers to connect with other gamers, link up and play video games together. If you consider yourself a video game player with enough skill that others may want you on their team (or even to play for them in their stead), you can post a contract for hire on Game Mercenaries, and other players from around the world can search the service and hire you to play video games with them. Since the launch, Game Mercenaries has garnered interest from gamers not only in the U.S., but all across the world. With the promotion of GameStop and a successfully executed Facebook ad campaign, Game Mercenaries garnered 1,000 live contracts the first two weeks after release. Washington Township of Dublin, Ohio teamed up with Chepri® to update their site visually and structurally, and to increase overall user engagement. In addition, Chepri®’s team created an updated online registration system, where residents and non-residents can register and pay for a wide array of classes and services. “By switching the site to a more user-friendly content management system, Washington Township will be able to easily update content and information on the site to help residents find the information they need,” Hibbard said. Working in conjunction with Moxie, Piada’s new website is a complete redesign, centered around Piada as a brand. The goal was to stylistically give Piada a visual voice, using romancing imagery and a design with the secondary colors coming through in the food photography, so the Piada story – the Italian story – comes alive. In 2016, Chepri® will also introduce Piada’s new online ordering system, a vast improvement expected to increase online ordering for Piada manyfold. 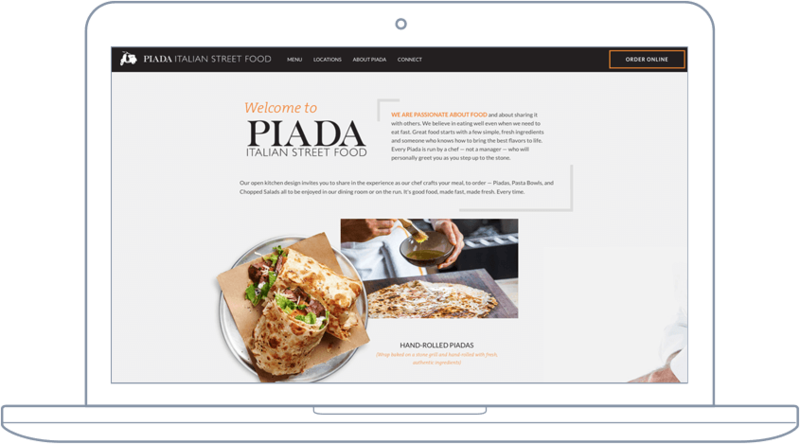 “We are all confident that the new site and online ordering platform will aid in the exponential growth and success Piada has already enjoyed, and we look forward to helping them continue to fulfill their goals and making their customers happy,” Schwinghammer said. 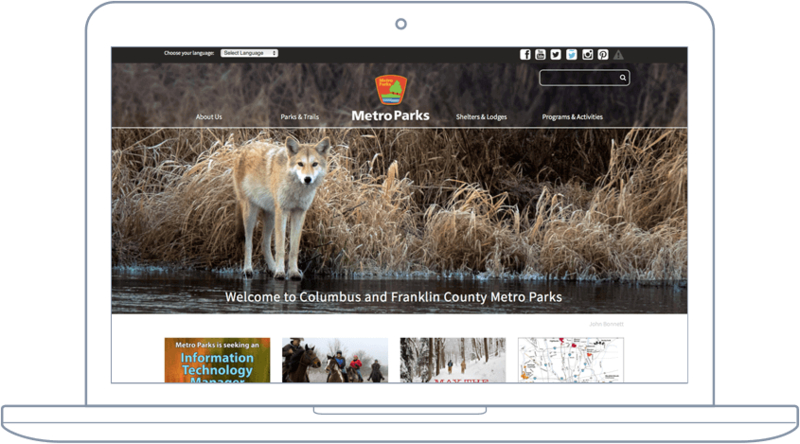 With 7.5 million visitors and more than 180,000 program participants annually, Franklin County Metro Parks approached Chepri® to revamp their website and create a custom online reservation system. A huge and detailed project, Chepri® made a variety of improvements to their site, such as creating an optimal viewing and interactive experience across a wide range of devices, with enhanced navigation and functionality for better ease of use and maintenance. Through creating sophisticated reservation, registration, and payment functionality, Chepri® created a full-featured custom solution meeting the unique needs of the client and end users. General contractor and real estate developer Fed One approached Chepri® about a completely new responsive website. The project included updated branding, design and content establishing the viability and legitimacy of Fed One delivering high quality construction of commercial, industrial, and retail structures. Their mandate included designing an aesthetically attractive website capable of scaling across multiple devices, including easy navigation and fast load time, providing visitors a good user experience. The redesigned Chepri® website features a whole new look, quicker load time, fresh content that is easier to find and digest, and clearly represents who we are as a company. In addition, the new version of the website is much more user-friendly and intuitive, while providing more specific content about our services. The updated site thoroughly reflects Chepri®’s identity and the high quality web design and development work that we are capable of producing for our clients. At Chepri®, we emphasize the importance of successful website and mobile app development in conjunction with work-life balance. In 2015, we made a point to participate and represent Chepri® in community activities throughout the year. Whether we were communing at Comfest (aka the Community Festival) or engaging with other Open Source Software enthusiasts at LinuxFest, getting involved with the tech community (and the community at large) was a priority for our team and leadership. 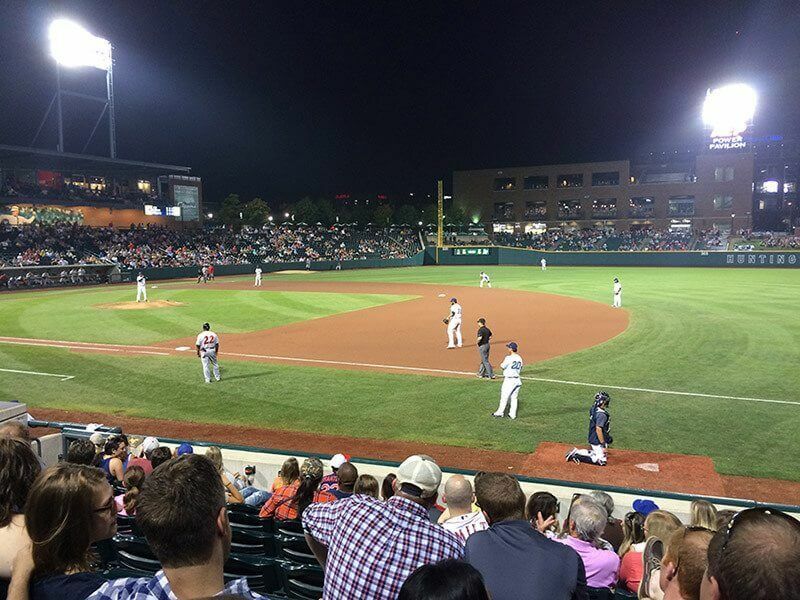 From our group outing to cheer on the Columbus Clippers baseball team in the playoffs to multiple office outings to Level One Arcade, the team is tight-knit and has a good time inside and outside the office. 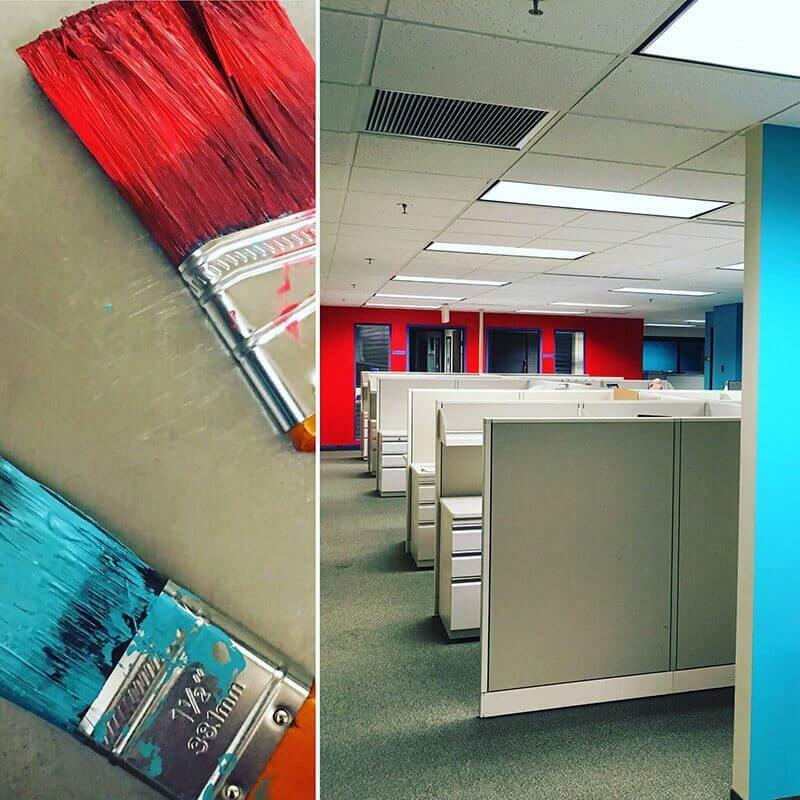 The strength of our team’s connection was readily apparent when our lead designer spearheaded a campaign to give our office a facelift via a fresh coat of paint. The year of hard work and team building culminated in a celebration, our annual Ugly Sweater/Holiday Potluck. The team donned festive holiday themed sweaters, prepared food and drinks to share, and enjoyed homemade eggnog together while working on our Chepri® 2015 Year in Review client picks. Whether you’re an entrepreneur, startup company, small to mid-size established firm, or corporation on the enterprise scale, you can look to Chepri® for winning website and mobile app development. And, just as importantly, creating an environment aligning results with challenges and objectives, driving client revenue while surpassing project expectations. Chepri Digital Marketing Specialist Kelly Rousculp contributed to this article.